South African President Cyril Ramaphosa announced on Tuesday that the African National Congress will move forward in amending their constitution to permit the seizure of white farmers' lands without compensation. The stolen land will be "redistributed" to poor blacks in the name of righting the inequities of apartheid some 25 years ago. 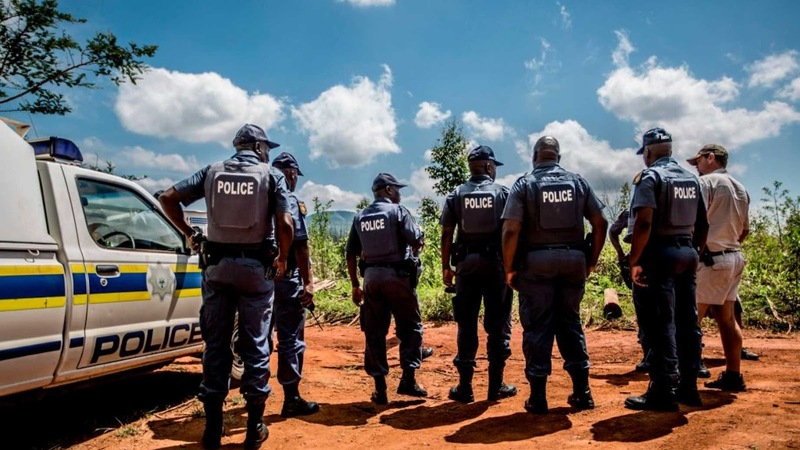 It is estimated by the farmers' union that some 47 farmers were murdered for their land in 2017, though civil rights group Afriforum contends the real number is much higher, at 84. "During the calendar year of 2017 there’s been 84 farm murders that we could verify," said Afriforum’s Ernst Roets. "When we say we can verify we mean we have a list, we have the names of the people who’ve been murdered. So to say there’s only been 47, I don’t know if it’s malicious (or) negligence; there could be a variety of reasons why the number’s wrong." In a recorded address to the nation, Ramaphosa said that "it has become pertinently clear that our people want the constitution to be more explicit about expropriation of land without compensation as demonstrated in the public hearings." "The ANC will through the parliamentary process finalize the proposed amendment to the constitution that outlines more clearly the conditions under which expropriation of land without compensation can be effected," he added. Aside from the obvious injustice this is to white farmers, concerns over an economic hit due to the constitutional amendment have been raised. "Some investors are concerned that the ANC’s reforms will result in white farmers being stripped of land to the detriment of the economy," reports Reuters. However, Ramaphosa, who has ushered in a stunning 27.2% unemployment rate, "has repeatedly said any changes will not compromise food security or economic growth," says Reuters.